Officers are appealing for information following reports of an aggravated burglary in Great Whyte, Ramsey, on Wednesday at about 10.50pm. Anyone who witnessed the incident, or those with information, should call police on 101 quoting: 35/19733/19. 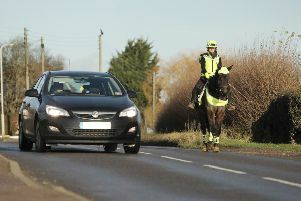 Alternatively, they can submit a report online at http://www.cambs.police.uk/report.